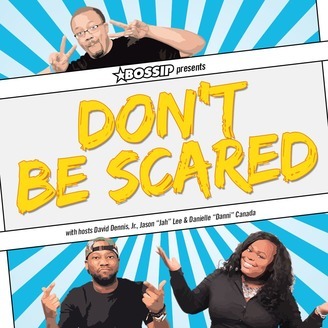 Viciously hilarious commentary from three unfiltered Bossip.com personalities and guests. 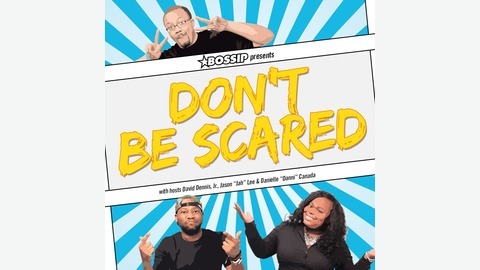 "Bossip Presents: Don't Be Scared" is a viciously funny conversation between Bossip's awkward, quirky and at times terrifyingly honest trio - David Dennis, Jason "Jah" Lee and Danielle "Danni" Canada. There's nothing to fear however, this trifecta's take on trending topics, social issues and celeb sit downs will play like music to your ears.